Since Unsplash launched over two years ago as a simple Tumblr blog that hosted a handful of free-to-use photos, the site has grown to host over 30,000 high-quality images and is widely regarded as one of the best free stock photo resources on the Web. 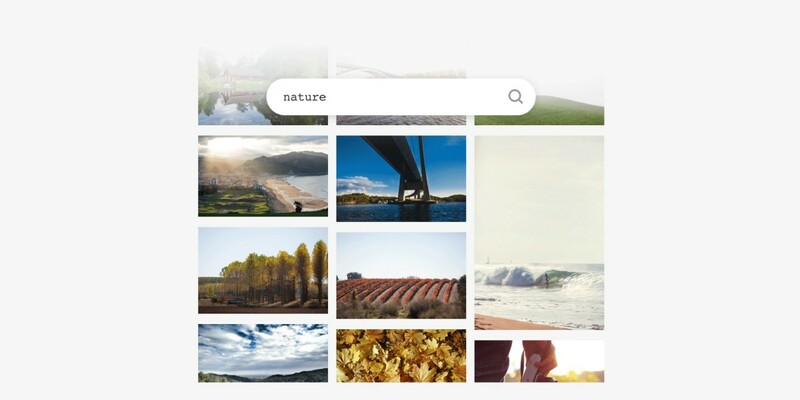 Crew, the company behind Unsplash, has now launched a simple API that lets developers pull the site’s entire library of photos into their apps. The images are completely free to use for commercial purposes and use the Creative Commons Zero license, so you don’t have to display credits. Unsplash Source allows you to request images from specific search terms, categories, locations and users. It also supports randomization intervals so you can easily implement functionality like a daily or weekly featured photo. In addition, the team notes that images are delivered using the Unsplash CDN, which allows for quick load times. The API has already been integrated into Over, an image manipulation tool for iOS. If you’re building a product and need to display photos or make them available for users to work with, this could be a good way to go.